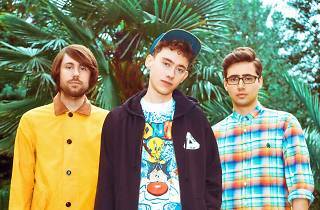 Years & Years are bringing their electro pop across the pond, from London to the Troubadour. 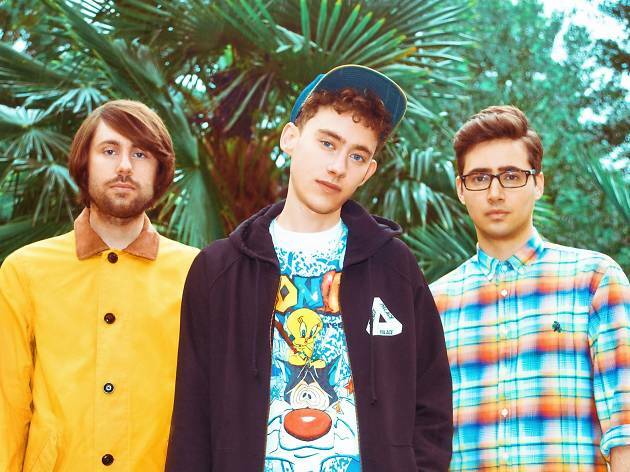 Led by actor-singer Olly Alexander, this trendy-looking trio are dead set for big success in 2015; a month ago, the BBC announced them as the winners of its Sound of 2015 award (a distinction earned the previous two years by Sam Smith and Haim). Though the Radiohead- and Flying Lotus-influenced band has yet to release a full-length album, a remix of breakout single "King" is due out in the beginning of March. This show is the perfect time to catch an up-and-coming band with a lot of buzz—if only everyone else hadn't already caught on: The gig is sold out.